Admit it, dogs are a blessing to mankind. Once you own a furball, they become family! And your wedding wouldn’t be complete without their presence. 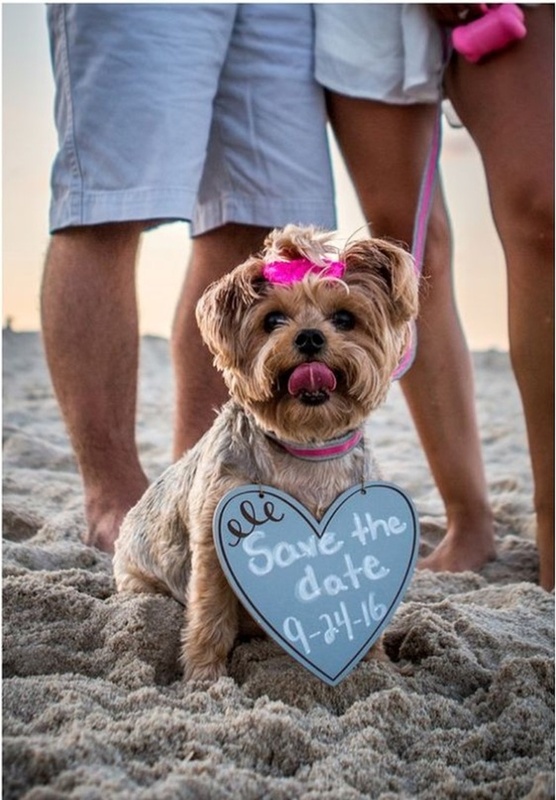 Here’s a list of some couples who truly took it to another adorable level and included their dogs in their save-the-date pictures. Take cues from these photos for the cutest way to ‘save-the-date’!